Its Never Too Late To Explore Art! 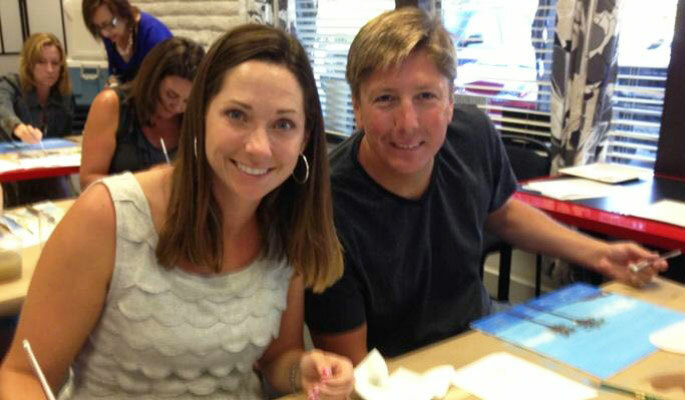 Adult Night Out: Chocolate, Card Making, Cocktails! Sage & Onion Café with Art Explorers, are hosting an evening of custom card making and fun. 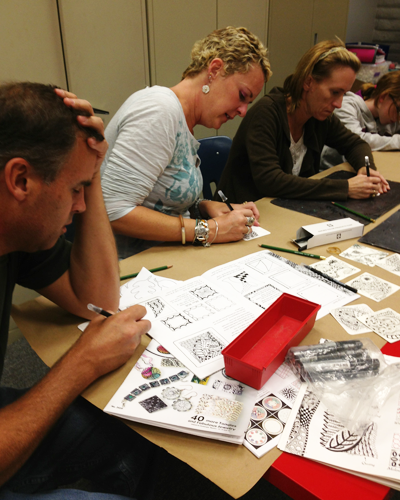 No experience needed as the card making will have instructors and all the art supplies you need. 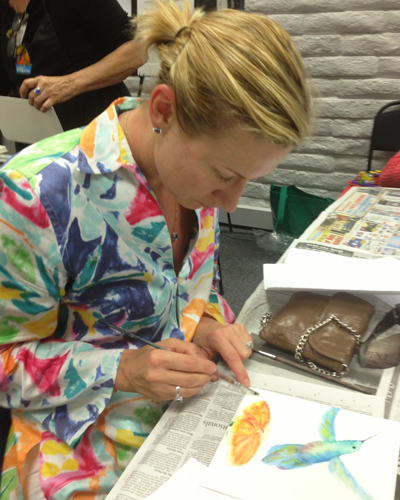 Be as creative as you want or follow the instructors for simple watercolor and Zentangle designs. Wine, Champagne, Hot chocolate, Coffee and more! Come alone and make new friends or grab a partner and join us for a fun evening making a special Valentine’s card or cards for any occasion! Register now HERE to save your seat! 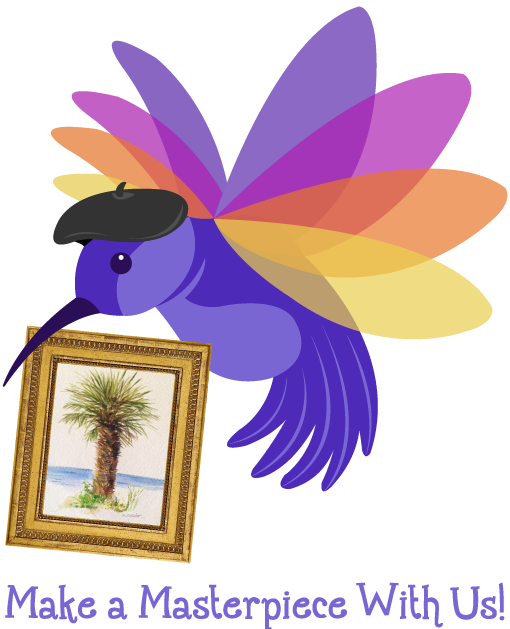 Whether you are looking for a FUN and artsy distraction or for serious skill building, Art Explorers programs offer a variety of options to choose from. No experience needed. 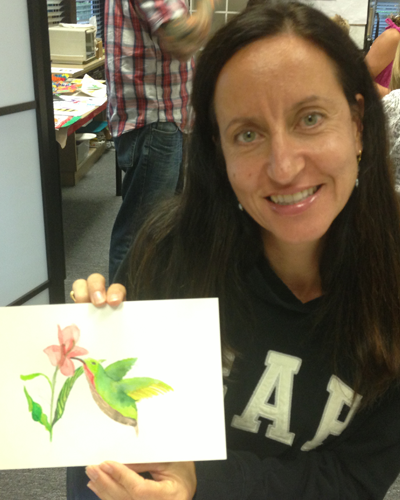 Anyone can learn to draw and paint through our guided approach. All art materials are included. 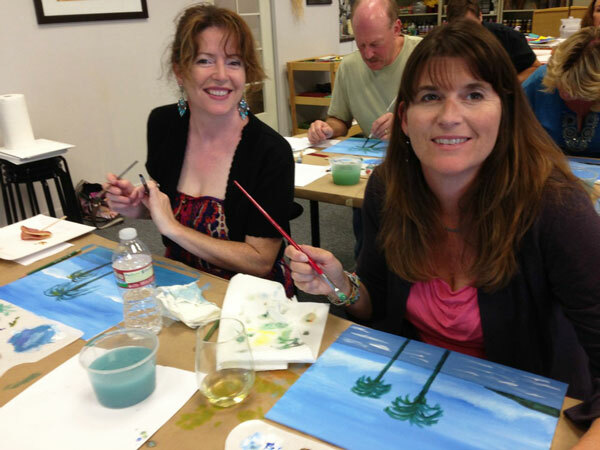 Come have fun, enjoy a glass of wine, and discover your inner artist! Call us for a group rate! Available at $50 per hour, with a 2 hour minimum. All art supplies are included. Package of 4 classes (8 hours) is $375. Learn the building blocks for great drawings: contour drawing, drawing with value, gray scales, foreshortening, shading, perspective, and use of drawing tools. Experience the richness of working with acrylics, watercolor, or oil. Learn sketching, drawing, composition, color mixing and paint handling. For all levels: Experiment with two or more media such as pastels, painting, ink, journaling, Zentangle©, photos, and collage to create a single composition! Sign Up to Get OUR NEWS. 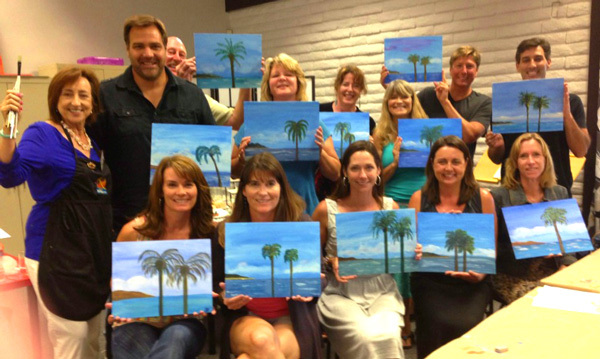 Host Your Next Event or Party in Our Art Studio! Call or email us for rates.